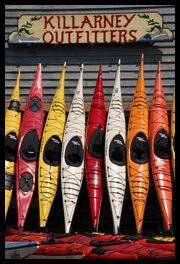 - One extra paddle if requested and paddle floats if desired. 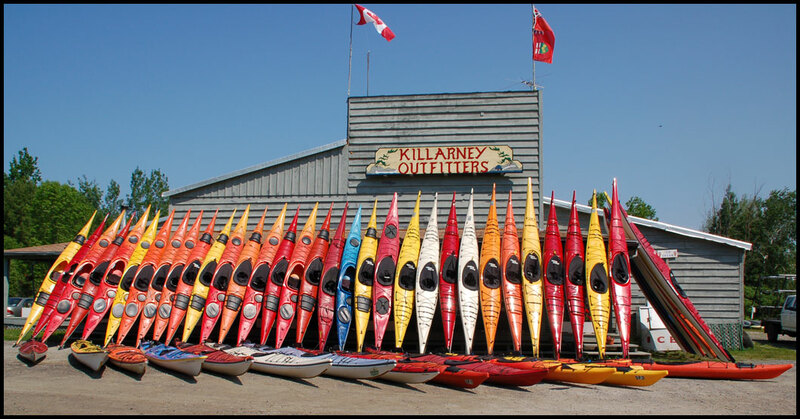 Recreational Kayaks are located at George Lake's Main Beach, Killarney Provincial Park. 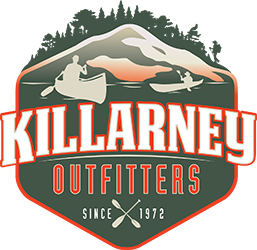 'Facing Waves' TV series, Ken Whiting explores the spectacular Philip Edward Island with the team from Killarney Outfitters. Understanding these five tips will help you become a safer and more efficient paddler, allowing you to better enjoy your time on the water.